Northland Blueberries @ Fall Creek Nursery | Plants. Varieties. Farming. 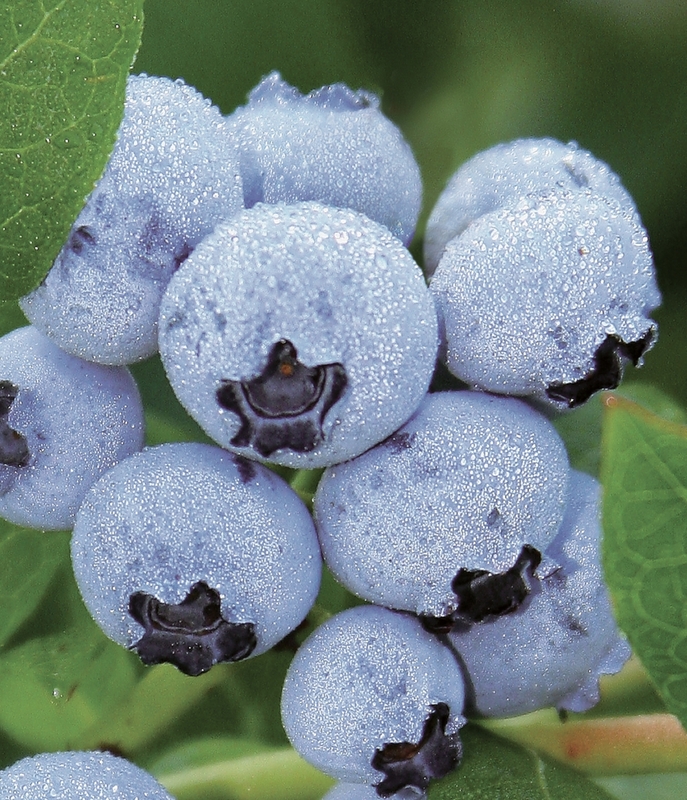 Northland blueberries are the one of the most cold-hardy Highbush varieties. It is vigorous, easy to grow and adaptable to different soil types and conditions. 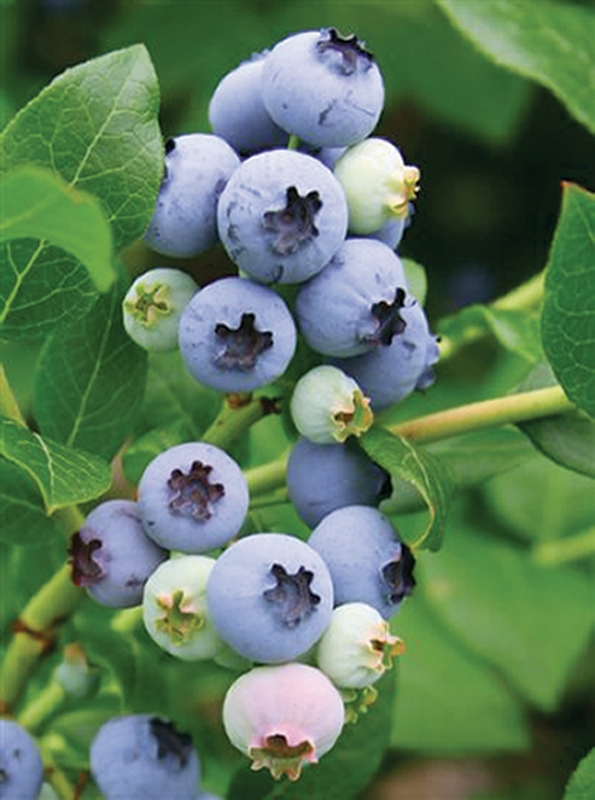 Northland blueberry yields are heavy and the berries are sweet with high sugar content. Northland blueberries are sometimes used for local sales in colder regions but is predominantly grown as a processed variety.